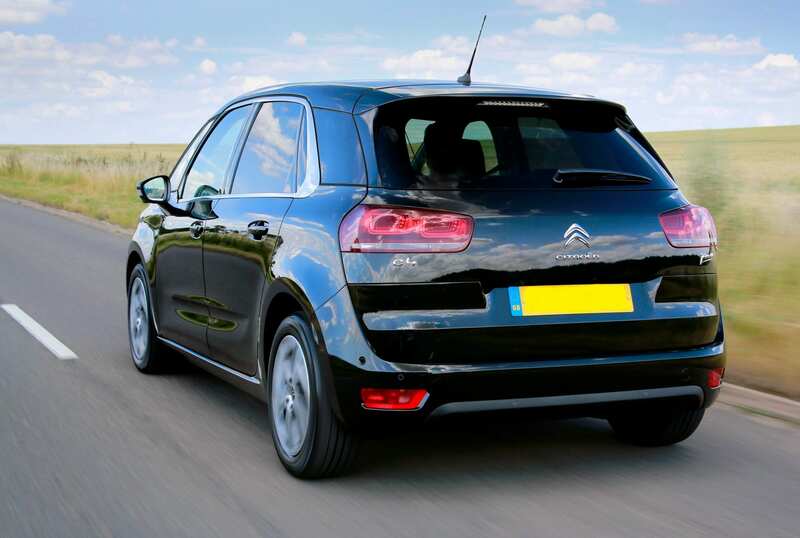 Citroen for a while now has been producing some good cars – and not before time might I say. 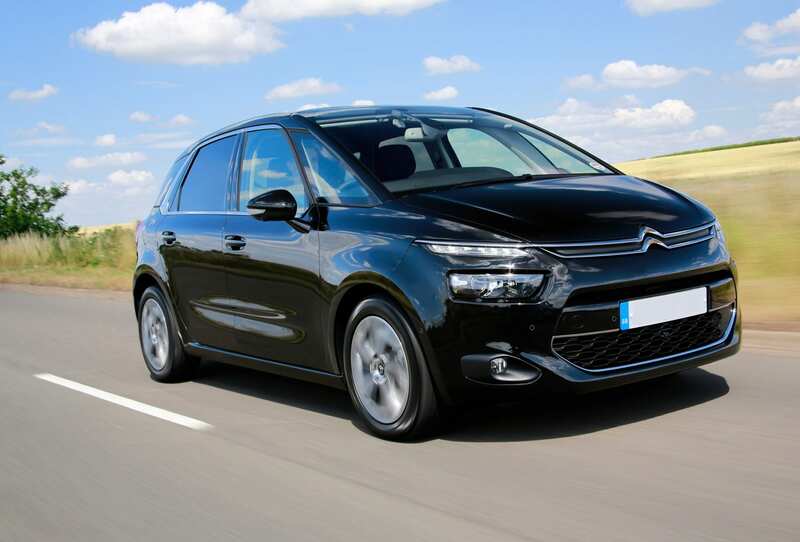 So when I was dropped a Citroen C4 Picasso recently I was overjoyed by not only the size of it, but also because this meant I could use it that very weekend to try out our new camping gear we had recently purchased, Although, I am not a big fan of camping – I like it most of the time, but my children love it more. You say the word ‘camping’ to most people and they will roll their eyes, but most will look at you and shiver and say ‘camping is cold and muddy’ and I have to agree. Although all I seem to do when I’m camping is clean mud off my shoes – plus my wife will always say the same thing “take your muddy shoes off before you come into the tent” I am not sure why this matters – because a farmer would not say to his Cows “err Daisy would you mind taking off your hoofs before you step into the barn”. I mean it’s crazy, you are meant to get muddy, wet, and very cold, but all my wife cares about is making sure I don’t trample over the tent carpet in my size 9s. Also, when I do finally pluck up enough courage to take my shoes off, I will almost certainly have an outbreak of frost bite and all my toes will immediately need to be amputated. Ok, it’s not always this bad and in the summer it’s actually very nice, but if it’s too hot, you might as well sleep in a field with the sheep – because sleeping in a modern tent in the summer is like sleeping in my oven at home. All you really need to do is turn me over every 20 minutes to keep me basted. I’m not joking either! But of course as a family man I can forgive it for all its cold nights because you just can’t beat waking up in the morning and cooking a Full English Breakfast in your underpants on an open fire in the middle of nowhere, while being surrounded by your family and relaxing in some of the most beautiful parts of the United Kingdom. Moving back to the C4 Picasso – I will start by saying that space is king and the ‘Picasso’ really should be the one to beat when it comes to comfort and space. Engine: The C4 Picasso comes with an array of petrol & diesel engines but the one installed in my test car was the peachy 3 cylinder, 1,199 turbocharged unit. Max power for this unit is130hp @ 5,500rpm and 230Nm (170lbft) of torque. Fuel consumption is also good with a combined figure of 56.5mpg. This for me is the one I would choose because it’s free revving and very willing. On the road: The ride is better than most and handles with a good sense of control. – I have said many times that some MPV’s are top heavy and slow, but the Picasso feels quite nimble. I used to own a Vauxhall Zafira and the road noise on that was terrible, but the Picasso is actually very quiet and you will not need the radio at maximum volume to drown out the road noise. Inside: As I said earlier – Citroen have been making big changes on quality and this shows in the interior design. Ok, some of the layout is not great and I don’t like how some of the controls feel like they are a bit of a stretch to reach, but all in all it is a very practical and thoughtfully designed family car. auto activation of hazard warning lights, driver/front passenger front lateral & curtain inc row 2 airbags, outer rear seats including inertia rear seatbelts & force limiters and centre rear seat with rear ISOFIX seat child seat anchorage points x3. To sum up: A great family car that looks good, but drives even better.